At Hospice Alliance our mission is to help you or a loved one with a life limiting illness live every day to the fullest, free from pain and anxiety. Please watch our video to learn more. Facing a life-limiting illness is one of the most challenging circumstances we face. 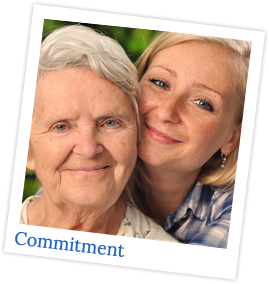 Hospice Alliance helps people meet these challenges with dignity, comfort and hope. Hospice is a choice when choices may seem so few. 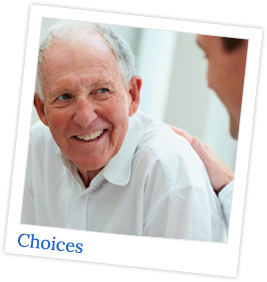 Hospice Alliance helps people with life limiting illnesses live each day to the fullest. When a cure is no longer possible, Hospice Alliance profices compassionate medical and emotional care for your loved one and family. Hospice Alliance, the #1 provider of hospice care in Southeastern Wisconsin, is committed to offering compassionate physical, emotional and spiritual care, and educating our patients, those who support them, and the communities we serve. 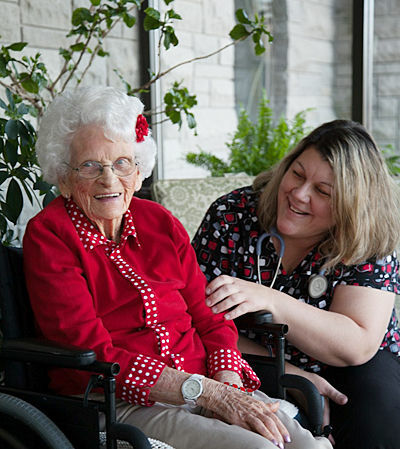 Personalized care for patients and families who are facing life-limiting illnesses is available in the patient’s or loved one’s private homes, assisted living and skilled nursing facilities and in the Hospice Alliance House located in Pleasant Prairie. The Hospice House is the only 24/7 hospice care facility of their kind in this corner of the state. For more information please call us at 1-800-830-8344. 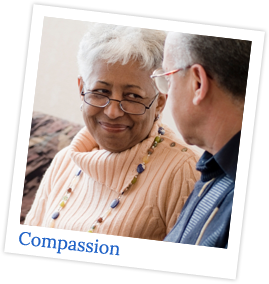 Hospice Alliance, in Southeastern Wisconsin, provides compassionate medical and emotional care for your loved one and family.